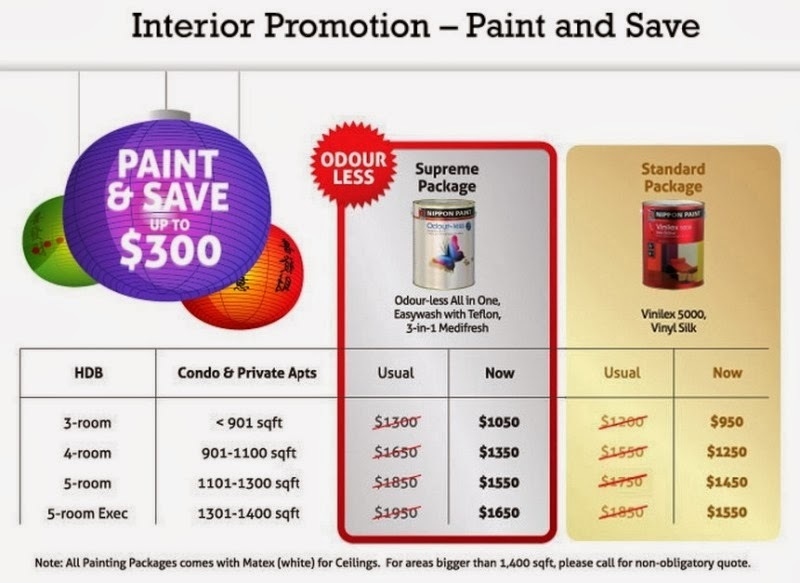 You are here:Home » Promotion / Events » Painting Cost Of Make-Over + Tips From Nippon Paint! I wanted a home free of stains; Nippon Paint Easy-Wash & Momento™ solved it all! In addition, Momento™ also gives me the wallpaper effects that I desire. I'd like to thank Nippon Paint for this beautiful home transformation, especially the #HelloKitty dream room; the show-stopper in this entire make-over! 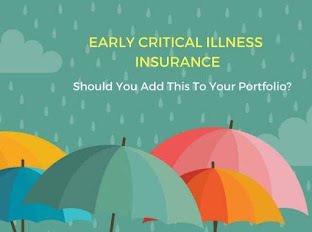 I'm sure you're all eager to find out what are the costs involved in engaging a reputable professional painter like Nippon Paint, leaving your home completely in safe hands. For #Momento™, Nippon Paint will measure the size of your wall & find out your required designs. The more complex the design, the higher the cost. As Momento™ wall focuses a lot more on workmanship, the minimum price is set at SGD 500 per wall of 60 sq ft & below. The total professional painting cost for my home may be dearer as I’d requested for 4 feature walls including 1 with special character. Well, if the price tag is too heavy for your pocket, try to DIY & create your own masterpieces within your home! 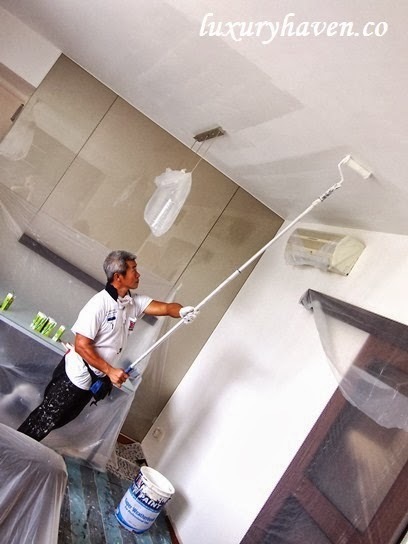 This Nippon Paint home make-over was an eye-opening experience for me. Since there was a need for me to document the entire process for my writing, I also got to learn a lot from it. Hence, I’m sharing some of my observations here should you need to #DIY. Discuss the colour scheme with your family. Decide if you wanna stay conservative, or break the rules to go adventurous! You can check out the colour palette at the paint shops to help you plan better. Next, choose the type of paints. One of Nippon Paint's most premium interior emulsion paint is the #Odourless Premium All-in-1, which has properties such as washability, coverage of hairline cracks & anti-bacterial properties. But if you're like me who prefer a paint for ultimate washability & resistance to common household stains, then pick something like the Nippon Paint #EasyWash with Teflon™. 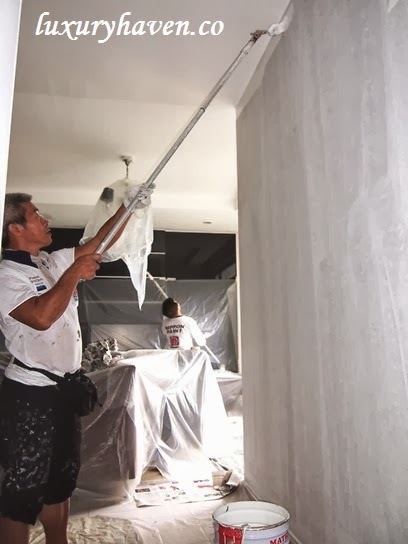 Once you're ready to go ahead, cover & protect your furnishings before painting. Do not use bedsheets as paint will seep through. Instead, use clear plastic sheets; the transparency will also help you locate your stuff when necessary. Don’t forget to protect the light switches or electrical sockets with masking tape to prevent staining from paint. Mask along the edges of door frames & skirting for easy painting too. Fix any wall defects before painting to achieve the best results. Always start with the ceiling first, so that splashes from the ceiling will not ruin other painted areas. Use a roller to paint the walls for better finish & it’s also quicker. Paint the difficult areas such as edges & corners first with the use of a brush. Apply Anti-Fungus Solution to the walls to tackle mildew problem if necessary. Apply wall sealer. Nippon 5101 Odour-less Wall Sealer helps resist alkali attack, & provides good hiding coat for emulsion finishing. Following that, apply 2 coats of paint & allow drying time in between. Wash all equipment immediately after completion. For emulsion paint, use water. For oil-based paint, use turpentine or thinner. Watch the above video is you're using Nippon Momento™ Special Effects Paint. While home owners who are adventurous to DIY can create their walls with Nippon Momento #SpecialEffectsPaint, it's not easy to achieve a consistent look. 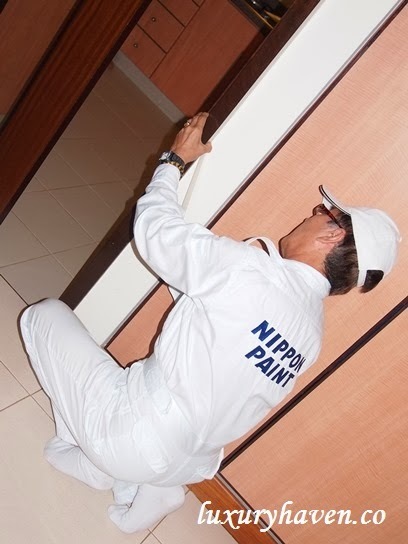 Nippon Paint panel of painters are all highly trained & certified. Remember #NipponMomento Specialist Ah Liang who did all my 4 feature walls? 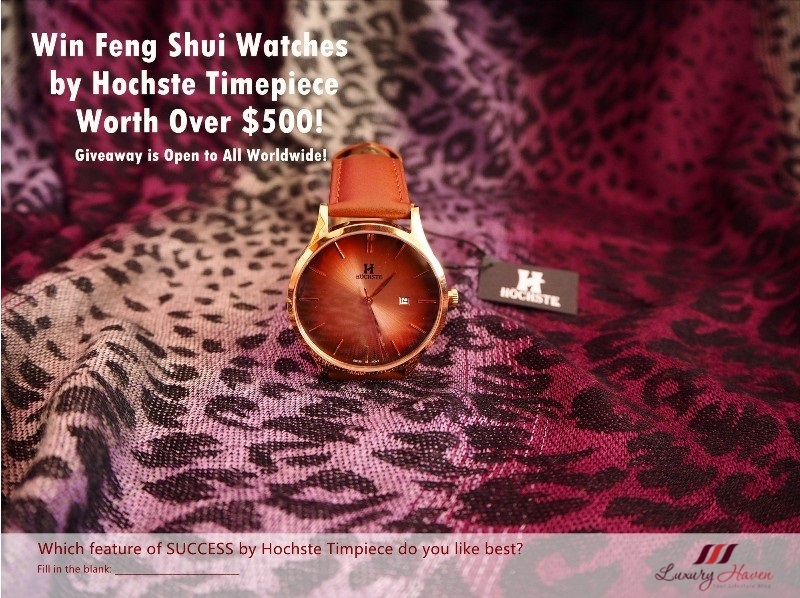 He has over 20 years of experience & is creative in coming up with interesting patterns. 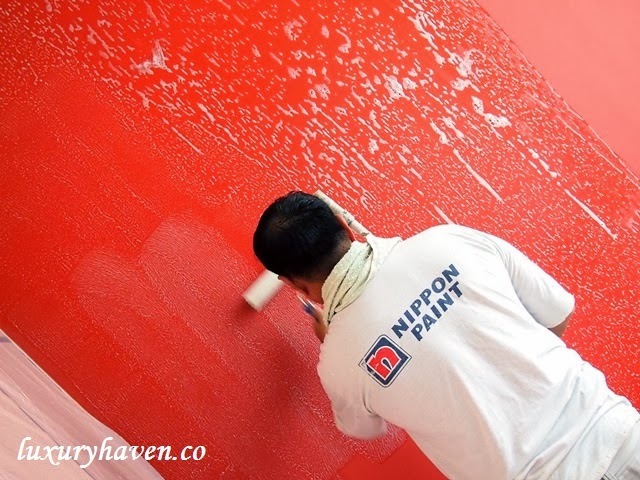 For Nippon Paint, it’s not only the years of experience that counts, but how creative the painter is also matters. Well, I hope you’ve benefitted from my observations throughout the entire painting process. #NipponPaint has lots of DIY tutorials, so make sure you study them well before you attempt your painting. If you really find DIY a hassle, then leave it to the professionals! 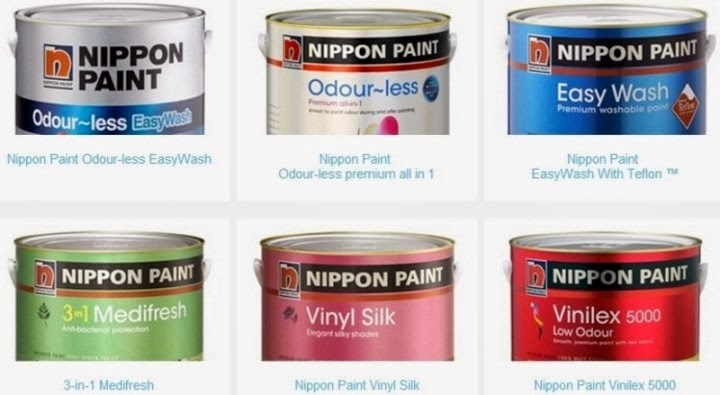 Check out Nippon Paint Professional Service With A Difference! that comes with a 1-year warranty upon painting completion! Nippon Paint is having a promotion right now, where you can enjoy up to SGD 300 savings when you engage their painting services! 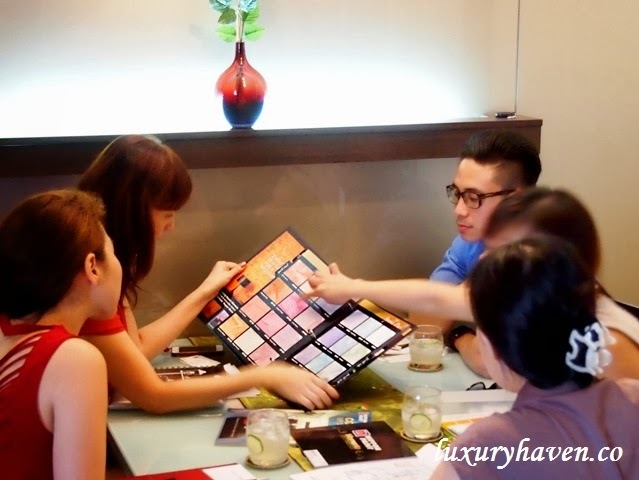 Wanna take a glimpse into one of Singapore’s top bloggers XiaXue’s home, or our TV Personality/Blogger Nura J? Head over to see what the 3 of us & others gotta say about Nippon Paint’s professional painting services at their Testimonials Page! 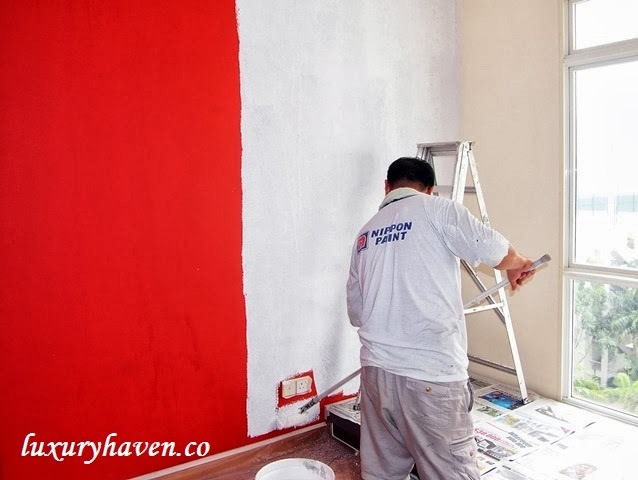 Luxury Haven’s Home Make-Over By Nippon Paint! Never knew there was so much involved in painting! Hi Shirley, you must be enjoying your "new home" now... 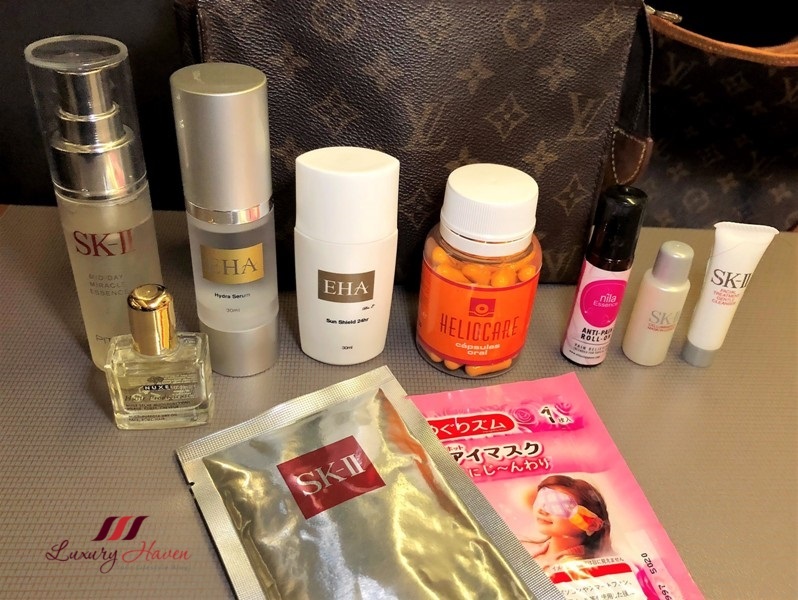 I am sure Nippon has done a great job on the makeover! Nuremy, lucky you to be in the motherland! Heehee! Sharon, thanks so much! Hahaha! I really love the momento effect!~ Super nice! Kylie, hahaha! You're so adorable! Engage a professional painter to do the job if you can. I love the outcome and its simply beautiful. 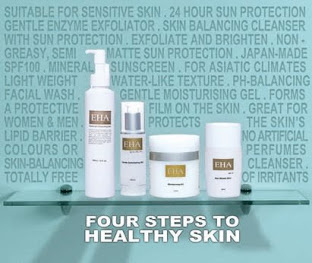 Shall consider Nippon when I need a make over of my house too. Nava, cool! Thanks for all the love & support! It's amazing what a coat of paint can do to brighten a space. YL, surprisingly so I've to admit! Ivy, thks & you too! Happy cooking! super cute kitty room!! I like your living room...looks nice!! Evelyn, it's a fabulous dining area now with a nice feature wall. Thks, sweetie! This is really a very informative post. Thanks for sharing this. If I could spare that cash, I would definitely hire Nippon paint to get a good job done. However, with this informative post, DIY could be consider. A good paint last some time. Nippon Paint is definitely one of the best paint companies in the market now. Wilson, thks for sharing your thoughts & it's great having you here! Ooh, revamp your house! Nice colors. Rose, thks & have a good day! Thanks for sharing, doing planing for my house reno recently and this will be a great tips for me! 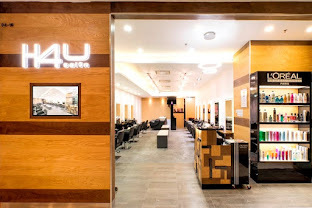 Fresh and lovely walls! I am sure your family felt like living in a brand new home now. Your head will start thinking of getting new furnitures too! love the total color combination. so lovely especially the Hello Kitty room. Kathy, I'm delighted that we share common thoughts! cquek, not a job for me definitely. Lol! Shirley, your Hello Kitty photo made me smile! What a fun picture and a perfect room for your collection. 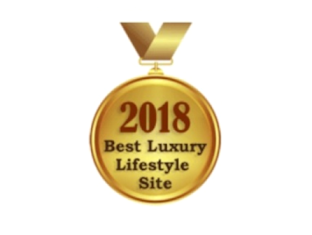 I checked out your testimonial page link, too, and it was neat to see your dining room there (and you) among the accolades shared by others. Really some stunning interiors! I also like your blog "remodel" and header photo. Kim, you must be thinking........."What a kid!" Hahaha! 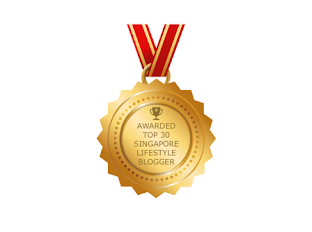 Thks for checking the page out & certainly love the feature of my dining room! 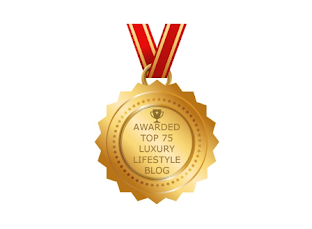 Yap, just revamped; time for a new change :) Happy weekend, my dear! 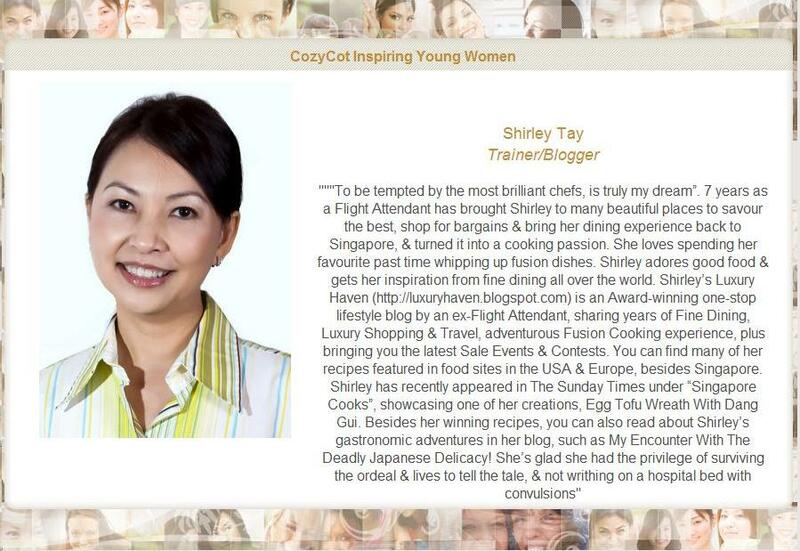 Hi Shirley, even though it's a bit costly for Malaysians, it's worth it! btw, I like your new 'header' on top..i mean the poster. That Hello Kitty wall is so fun! Kati, definitely one of my favourites! How cute! Love that glazed effect, make the rooms look so alive with color and texture! KK, it was a fun experience! Raeabigael, it's definitely a great feature! Thanks for coming by! Rose, thanks & have a lovely week! That paint job looks awesome. The shades are beautiful. Random, I'm glad you like it too! Thanks, dear! I love this so much, amazing hello kitty, I have a big hello kitty pillow on my bed. SR, thanks for coming by & have a great week!